Learn how to copy more than one page in the Canon MP230 printer siguendo the steps below. 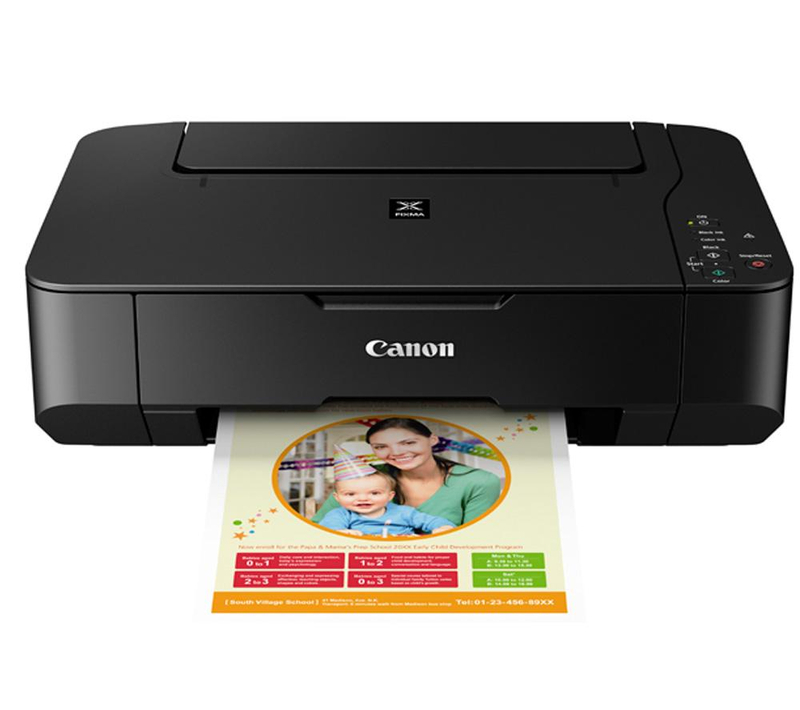 Canon multifunction printers have become accustomed to a screen on top of the printer, on the right side that allows us to do many things, among them choose that number of pages to print and see if the printer has started printing process. The latest printer in this group the Canon PIXMA MP230, does not have this display, but just does not have the screen because we can actually several pages at the same time even a lot of pages to more than previous printers of the same type. With this printer, we can copy as many pages will want just pressing many times the copy button want, whether pages in color or just black, you can choose the amount you want depending on how many times we press the copy button to our printer. The advantage of this machine is that you can cancel at any single copies by pressing the stop / cancel, located at the top on the same panel. Another significant advantage of this printer compared to previous ones is that you can print as many pages you want up to 19 pages, you can even consider that year printer has a memory that stores the number of pages sent to be copied, with this that you want to leave when the printer stops printing possibly just this giving a break to the ink cartridges.